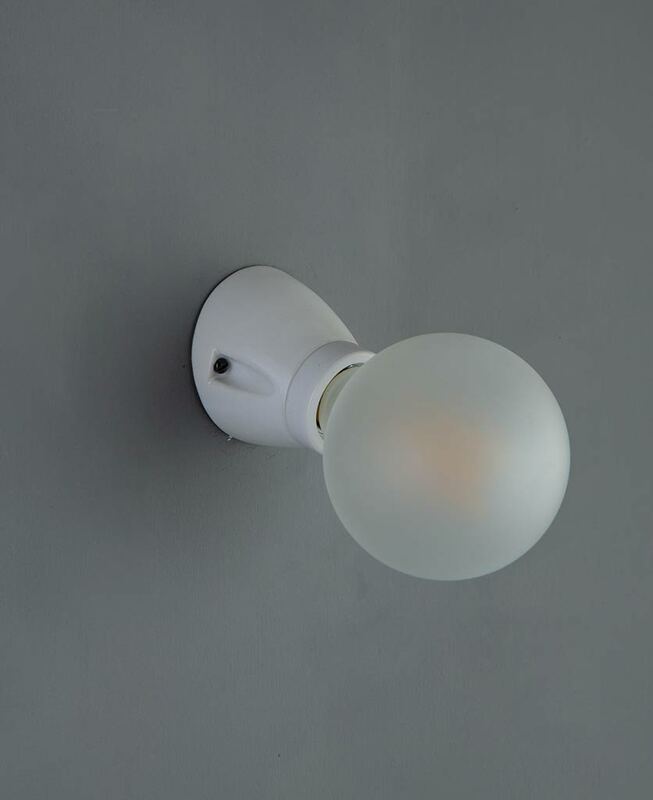 Our porcelain wall lights challenge the mundanity of standard white plastic light fittings. They’re perfect for adding a sophisticated aura to your lighting whilst maintaining a classic Victorian style. The porcelain finish is delightfully sleek and we think they look particularly striking when displayed against contrasting walls; think dark storm grey walls or concrete effect wallpaper. Alternatively, position on a white wall or ceiling to complete your minimalist industrial aesthetic. Our porcelain wall lights are so versatile, they’re ideal for using either on walls or ceilings. 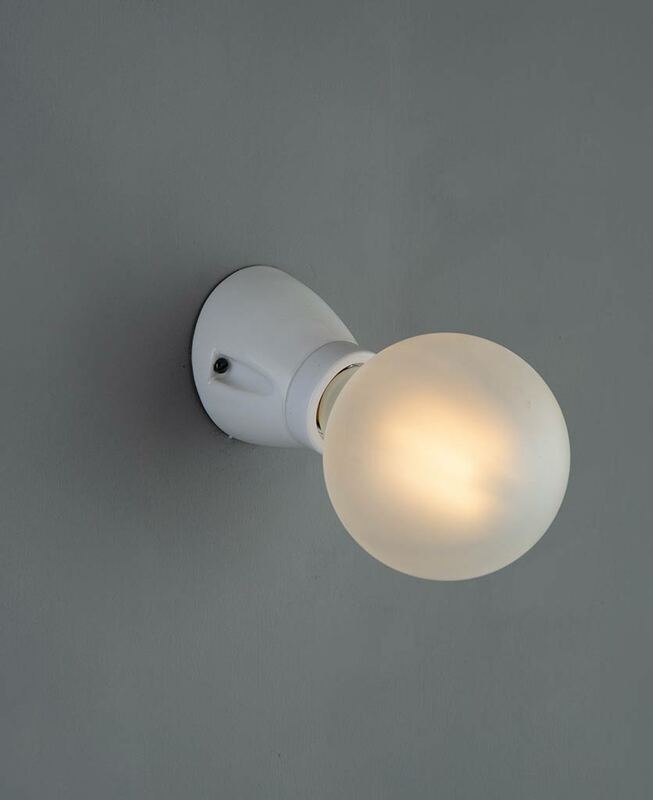 We think that they make such a cool retro lighting touch for any vintage inspired interior.The perfect finishing touch – use our matching porcelain bulb holders for your ceiling lights for finishing touches that really cement your vintage industrial style. Made of solid porcelain these wall lights are the epitome of vintage chic. A neat and beautifully designed wall light that looks amazing as a bedside light next to your headboard. But not too neat… These porcelain wall lights look like authentic vintage finds that you may well have stumbled across at an antique fair rather than mass-produced light fittings. These porcelain wall lights are perfect for any room where you want to add a little retro industrial twist but don’t want fabric cables dangling about. These are solid and robust, all you need to finish them off is one of our beautiful vintage light bulbs.